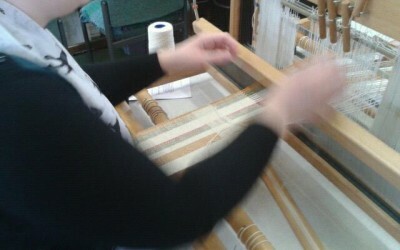 We have linked up with AirBnB Experiences, to offer a range of heritage crafts experiences from tassel making to building your own cart wheel. As part of our link-up with AirBnB Experiences, world renowned photographer Rankin has captured craftspeople featured on the HCA Red List of Endangered Crafts. 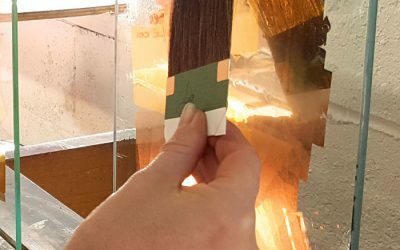 With the generous assistance of The Goldsmiths’ Company, and in association with the National Maritime Museum’s ‘Gilding the Gingerbread’ project, the Heritage Crafts Association wish to contract a freelance project manager to oversee the creation of a documentary film about gilding. 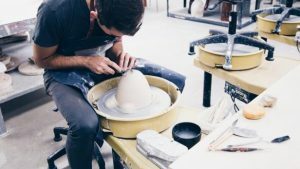 BBC Two is making a new history series about British industry and craft, filming summer 2018, and is looking for skilled craftspeople to take part. 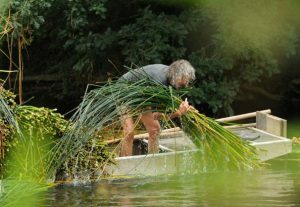 Basket maker Hilary Burns has been named Maker of the Year in the 2018 Heritage Crafts Awards. 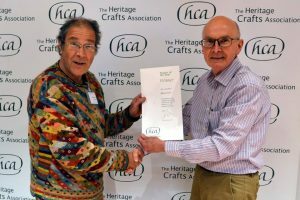 Hilary won the award in recognition of her work on numerous projects that have put British basket making and heritage crafts at the centre of public consciousness. 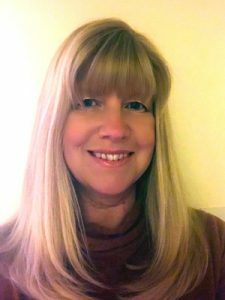 Professor May Cassar has recently accepted The Heritage Crafts Association’s invitation to become a Patron. 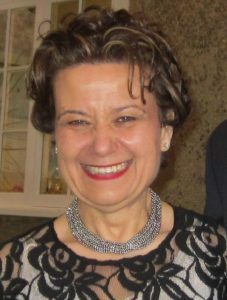 Professor Cassar joins an existing group of Patrons who support the HCA and its fundraising and campaigning work through their individual public profile. 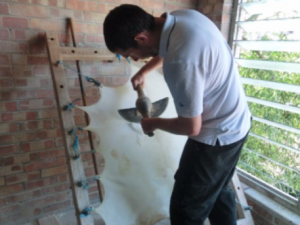 An amazing opportunity has come up for two people to learn from one of the country’s top traditional craftspeople and carry forward an important traditional craft. 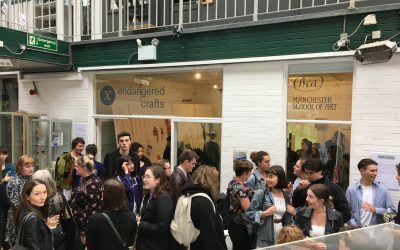 The Heritage Crafts Association is delighted to be working with Manchester School of Art on its forthcoming project, Endangered Crafts. 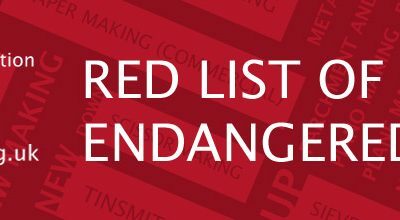 Over the next nine weeks, students from across the Faculty of Art and Design are being challenged to respond to the HCA Red List of Endangered Crafts. 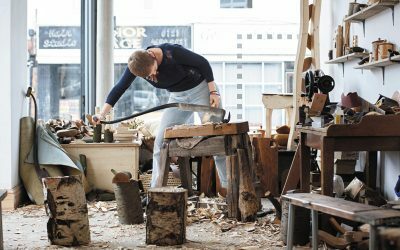 We are delighted to be partnering with the Marsh Christian Trust, The Arts Society and the Queen Elizabeth Scholarship Trust to offer a suite of awards and bursaries to celebrate and highlight traditional living crafts. 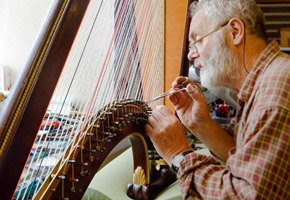 This annual award from Cockpit Arts is supported by The Arts Society and supports a maker practicing a traditional craft that requires skills at risk of dying out. 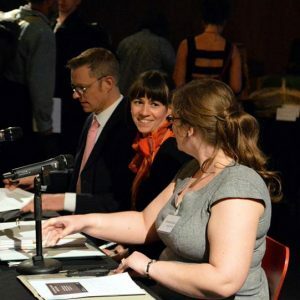 On offer is one year’s sponsored workshop space at one of Cockpit’s creative business incubators. Since 2012, the Award has been organised in conjunction with the HCA. 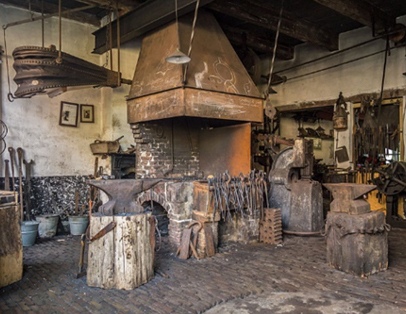 Heritage crafts have received royal recognition and high honour with three craftspeople – Wim Visscher, Felicity Irons and John Lord – included in The Queen’s Birthday Honours Lists this year. 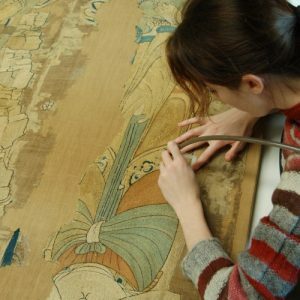 New research by the Heritage Crafts Association and supported by The Radcliffe Trust has found many traditional craft skills in the UK to be hanging on by a thread. 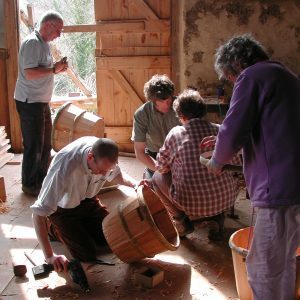 The Winston Churchill Memorial Trust has just awarded eight Travelling Fellowships to people dedicated to working in the traditional crafts, including the woodworking crafts such as joinery, cabinet and furniture making. 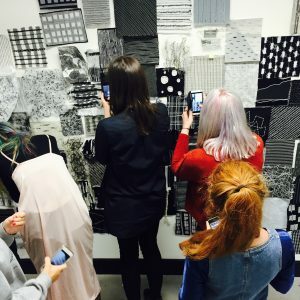 We are looking for trustees with experience of fundraising, PR and external communications (including social media), membership development (including Customer Relationship Management) and HR to join our passionate board. 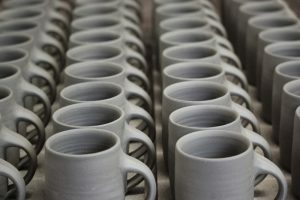 The Adopt a Potter charitable trust has launched a Crowdfunder to raise £20,000 towards the £200,000 total needed to open Clay College Stoke, a not-for-profit, independent training college set up by potters for the new generation of students. 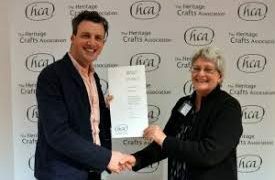 The HCA has been awarded a grant from the Ernest Cook Trust to pilot a new programme of pre-apprenticeships in countryside crafts in West Somerset. We are delighted that two members nominated by the HCA have been recognised in the New Years honours list. 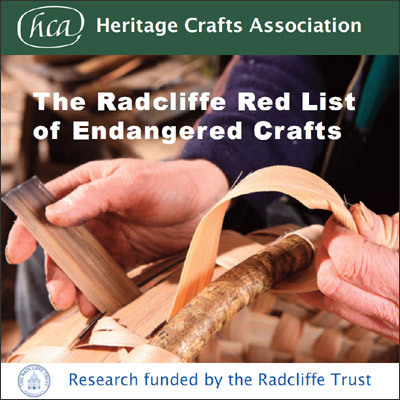 The Radcliffe Red List of crafts in jeopardy in the UK – kindly funded by the Radcliffe Trust – is a strategic project which will provide essential decision-making information to all those concerned to increase the sustainability of crafts. 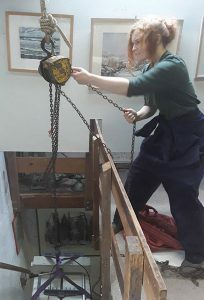 The Cockpit Arts/NADFAS/HCA Award provides a year’s free workshop space at Cockpit Arts, as well as dedicated business support and training, to a craftsperson whose work contributes to the continuation of heritage craft skills. 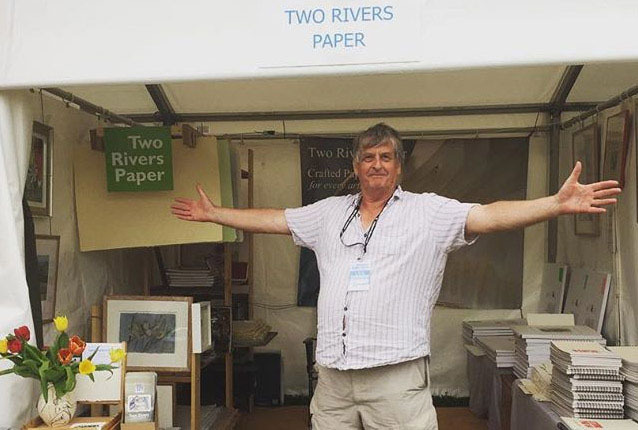 The wonderful Radcliffe Trust are celebrating their tercentenary this year and have decided to mark this by creating the Balfour of Burleigh Prizes for Exceptional Achievement in Crafts. 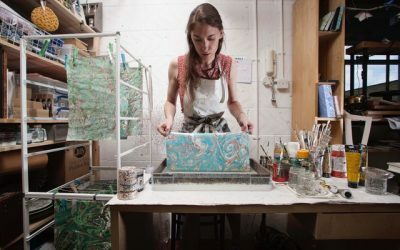 The Heritage Crafts Association in association with Furniture Village has launched its first ever Photography Competition to highlight the wide variety of crafts and makers in the UK. 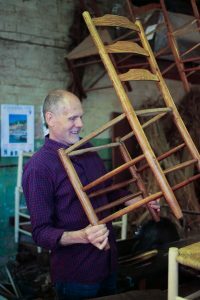 Until the 1960’s many wooden ladders were made in the UK, one of the largest makers being John Ward and Son Ladder Makers, where Stanley learnt his craft.